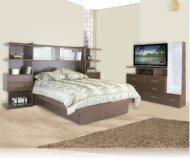 Dimensions:87 3/4W x 67 3/4D x 86H in. 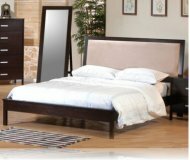 Casual style bedroom set with microfiber headboard. 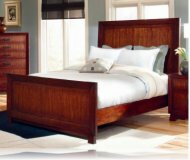 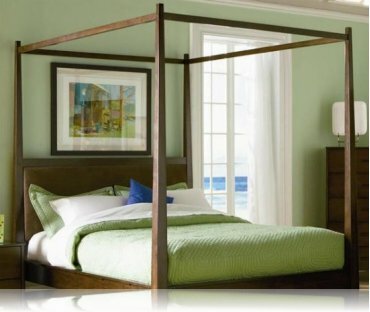 The Jocelyn collection is crafted with solid wood in a walnut finish.